Money myths are simply false beliefs or ideas that have been widely held about money. 1. Higher quality means higher cost. This is a myth that increasingly robs Nigerians of their hard earned money. Although higher quality may sometime equate to higher cost, that’s not the case 90% of the time. Have you ever wondered what makes people increasingly believe that they get higher value for higher cost, inadequate information about a product of lesser cost does. The fear that a product of lesser cost will not stand the test of time makes people opt-in for that of higher cost. Getting ahead financially demands that you don’t pay extra or twice the original cost for anything you need because you are not well informed. 2. Spend more on making more money. This could be much considered as a bad habit than a belief. It underscores the fact that “people are broke because they act the way they do”. Sit back and analyze the effect of your lifestyle on your income, how damaging is it?. On the other hand, consider maintaining the same level of lifestyle as you earn more, awesome?. 3. Start saving after earning more. While this is logically possible, the truth is you already have plans on how to spend the increased earnings you get. Therefore there is no chance of saving except you make conscious efforts at saving from the little you earn. This can be effectively achieved by treading a path recommended by George Samuel Clason in his book the richest man in Babylon. The path advocates saving 10% of whatever you earn also known as “Me Tax”. 4. Invest after you have lots of money. Humans are insatiable hence you can never earn what you consider enough to start investing. In fact, waiting to earn more before investing could pass for procrastination. In that light, the best investment is what you do today with what you have. It suffices to say, getting started today will set you on the path of reaping benefits soon than waiting for an imaginal future increase in earning. 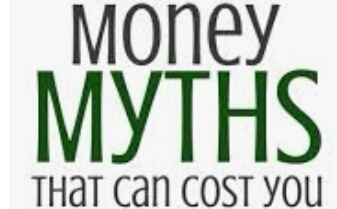 This is a cliché turned money myth and probably the most destructive of all money myths. 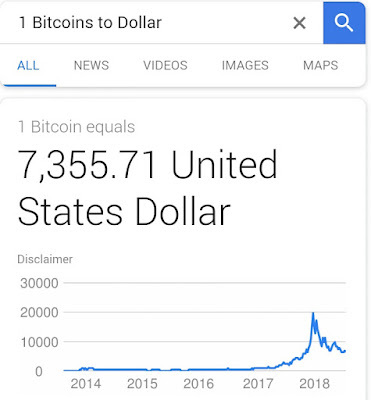 It defeats every point of this article by making you comfortable with the belief that higher quality means higher cost, encourages you to spend more after making more money, makes you think that you can Start saving after earning more as well as invest when you have enough money.